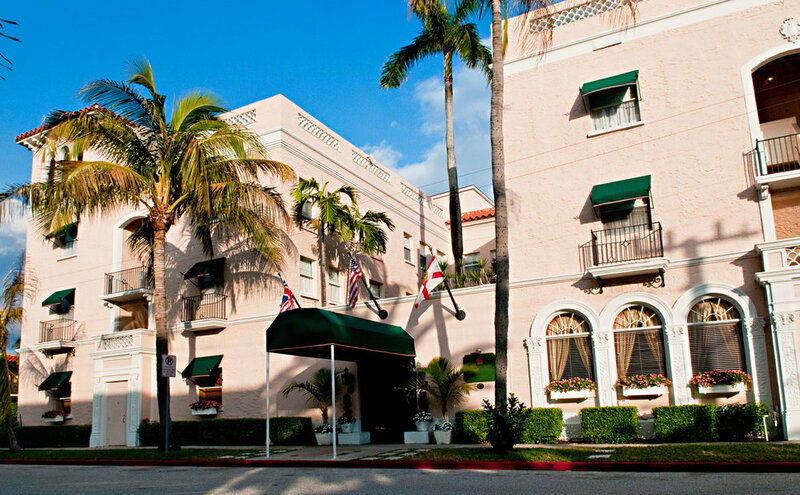 A few weeks back, I had the opportunity to stay at the Chesterfield, Palm Beach. I was there for the ION TV Network holiday party, which was at the amazing Flagler Museum. 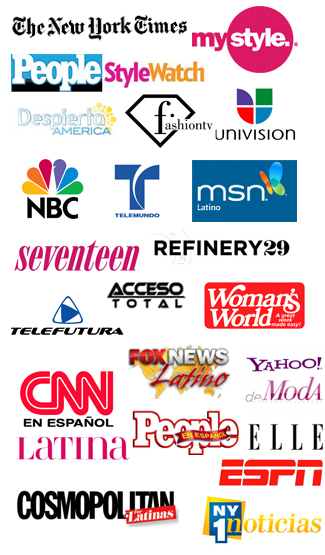 As some of you might know, I joined ION as the TV host of ION Style last year! While I was there, I was able to enjoy a much needed staycation. It had been almost 6 years that I had been to Palm Beach, even though it’s only less than 2 hours away from Miami. 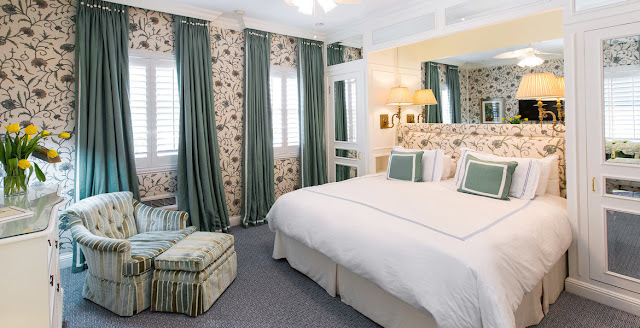 The Chesterfield Palm Beach is a luxury boutique hotel located in the heart of Palm Beach and only two blocks away from Worth Avenue, which is filled with upscale shopping and dinning. The hotel definitely has an enchanting old-world charm to it. It immediately reminded me of some of the hotels I stayed at in Italy last year, with the wallpapered walls and marble baths. I later found it was actually designed with a European bed and breakfast in mind and when it was first built in 1926 it was called The Lido-Venice. The Chesterfield is also a member of the Red Carnation Hotel Collection, which has small luxury hotels all throughout the world including South Africa, Ireland and London. The staff was super friendly and they even upgraded us to a larger room with views of the pool. I loved that each room is uniquely designed and not to mention the beds are so comfy. 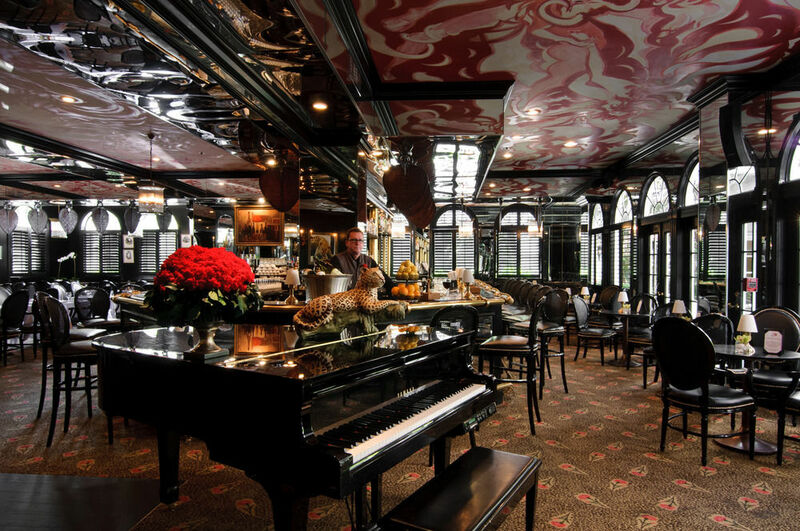 At night, you can head to the Leopard Lounge & Restaurant, which is located right downstairs. This is basically the place to be in Palm Beach. There’s live music, dancing and a great atmosphere- perfect for a date night. We also had breakfast there the next morning outside in the courtyard, which was adorable. Overall, if you love hotels with old-world charm, you’ll love the Chesterfield Palm Beach. Highly recommend for a couple’s getaway. Thank you Chesterfield Palm Beach for hosting us. All opinions, as always, are my own.